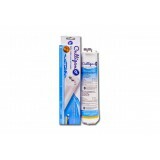 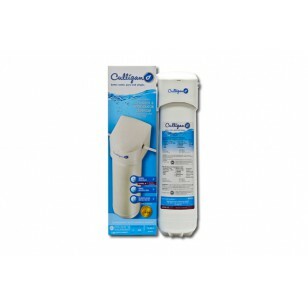 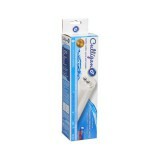 Easy to install inline premium refrigerator water filter by Culligan with replacement filter. 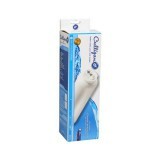 Filter head comes with brackets and fits 1/4 inch tubing. The CULLIGAN-IC-EZ-4 does not reduce fluoride.